It’s official – caravans are making a comeback! 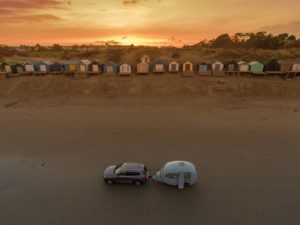 Leaders in the caravan industry are remarking that this is in no small part due to the great publicity generated by Cathy Chamberlain and Barefoot Caravans in recent weeks. 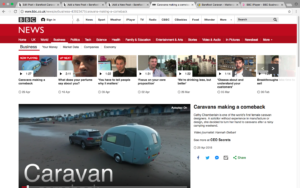 First George Clarke’s Amazing Spaces, then BBC World News and today we spent the day on the front webpage of BBC News and the leading Business Story. 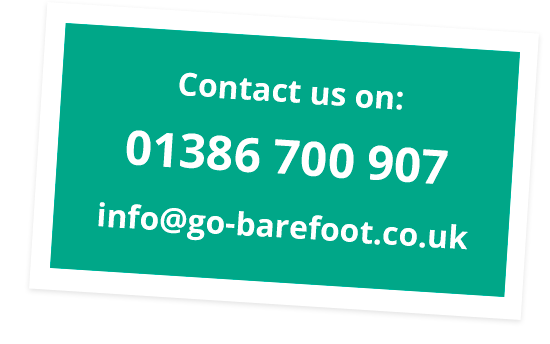 Part of the CEO Secrets series, Cathy explained how she stayed true to her vision when creating Barefoot with her great partners Mike and Ben from Watsonian Squire. And judging by the ongoing PR and overwhelming number of enquiries coming in the vision was spot on. Beautiful filming on the beach in North Wales showed just how inspiring a Barefoot adventure can be.